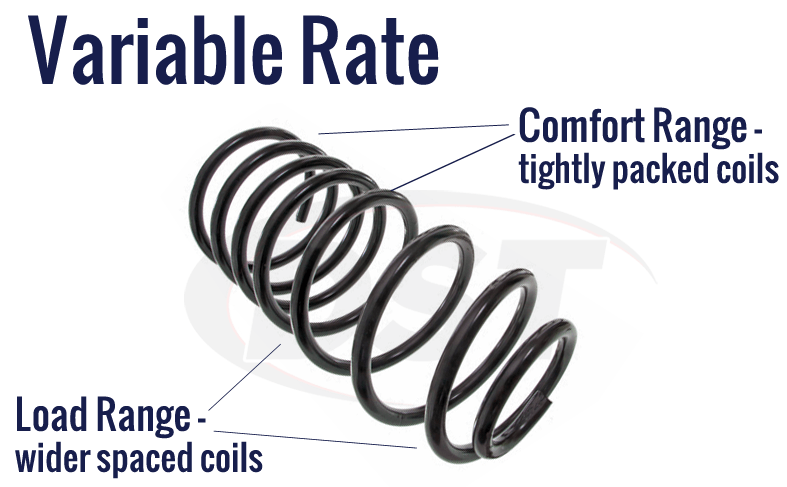 starstarstarstarstar" Nice Stock Replacement "
I purchased these springs for my 1966 Chevy Nova SS. 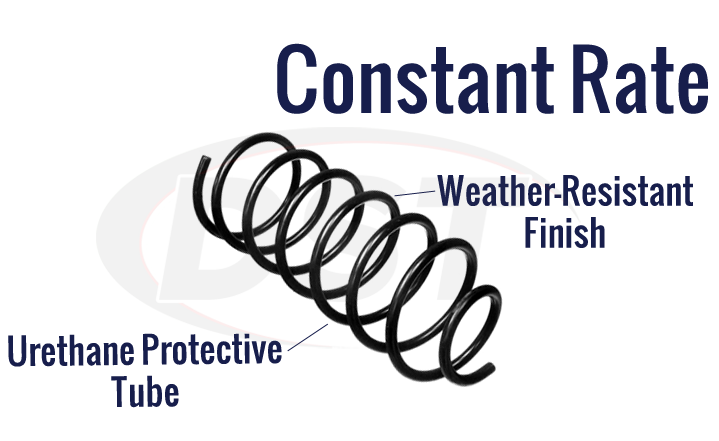 The springs are firm but not stiff. The ride height has gone up around 1/2" but I'm sure it will settle down with time. 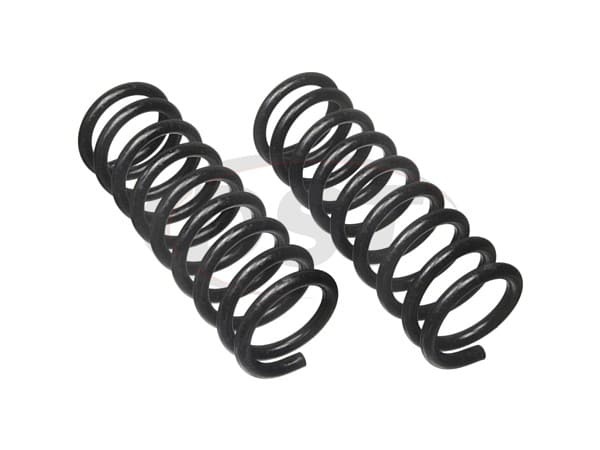 I recommend these springs for retaining stock ride height and feel. 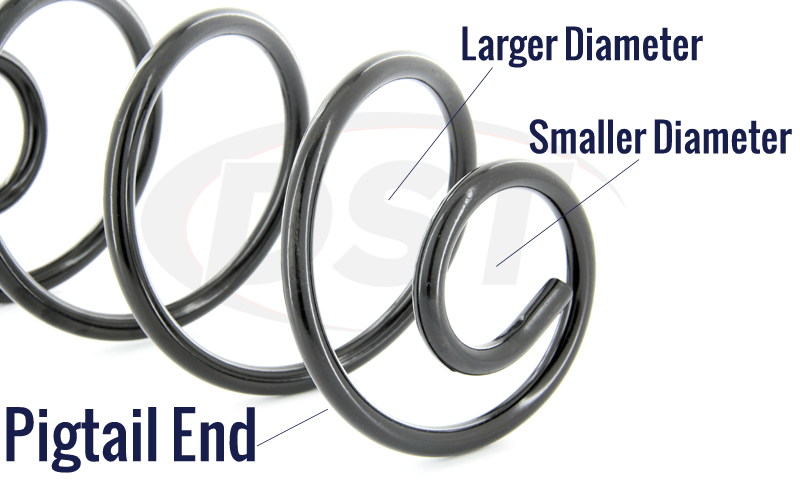 What is the installation height and the bar diameter of part number 6080? Part number 6080 has an installation height of 10.50 inches and a bar diameter of .59 inches.